Oral History: 2007, amount unknown. 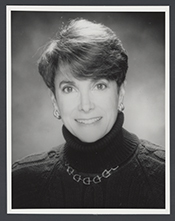 An oral history interview of Congressman Marjorie Margolies by Paul Martin conducted on December 7, 2007. The transcript is available in the repository and online.